The Acumen nEHR Patient Portal allows patients to access their health information. Our main office is in Columbus with sister offices in Nelsonville, Athens & Circleville. At Hypertension Nephrology Consultants, Inc. we strive to provide comprehensive, high quality and compassionate care in a trusted and comfortable environment. From our friendly staff to our team of Board Certified Nephrologist and Certified Nurse Practitioners we are here to help patients and their families who are seeking treatment and answers for conditions related to kidney disease or hypertension. We serve patients in the Columbus and the surrounding neighborhoods as well as other parts of Ohio including Circleville, Nelsonville, and Athens. Dr. Mussio grew up in Columbus, OH. He went to undergraduate school at Ohio University and medical school at Ohio University College of Osteopathic Medicine. He then went on to complete his internal medicine training and later fellowship in nephrology at the University of Cincinnati College of Medicine. 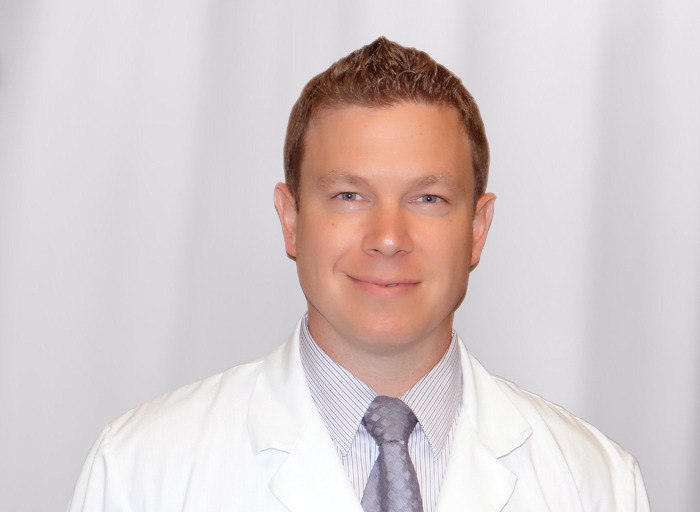 Dr. Mussio is board certified in both internal medicine and nephrology. Dr. Miller went to undergraduate school at Michigan State University Lyman Briggs College where she majored in biochemistry. She went to medical school at Ohio University College of Osteopathic Medicine. 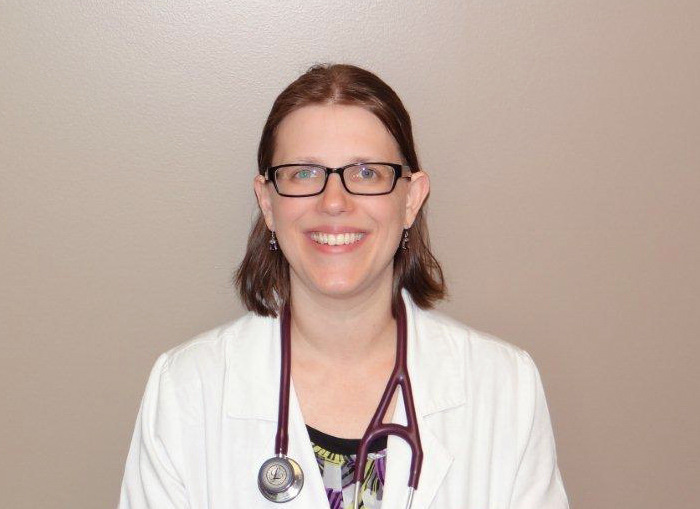 She completed her internal medicine training at Riverside Methodist Hospital in Columbus, OH. She then went on to complete her fellowship in nephrology at Wake Forest Baptist Medical Center in Winston-Salem, NC . 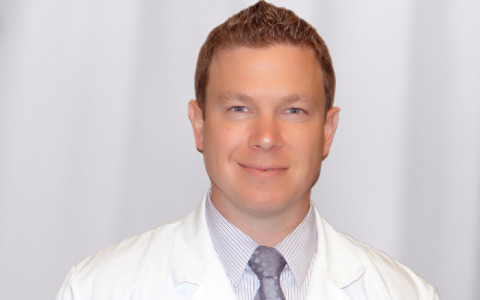 Dr. Miller is board certified in both internal medicine and nephrology. 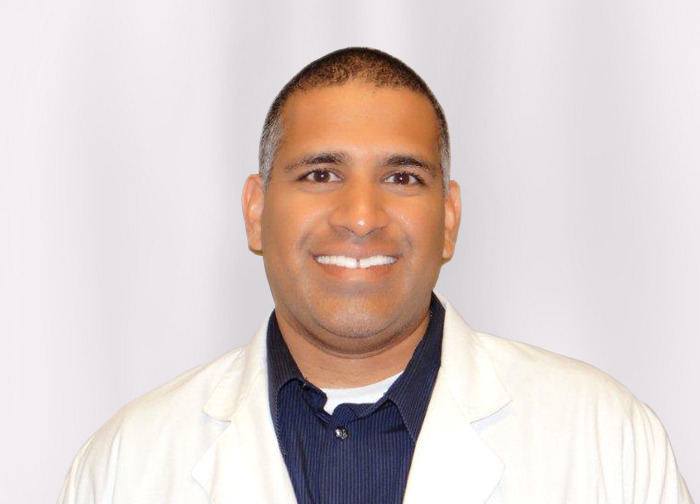 Dr. Bharmal went to undergraduate school at Brandeis University and then attended medical school at New Jersey Medical School-UMDNJ. He completed his internal medicine training at Beth Israel Deaconess Medical Center in Boston, MA. He then went on to complete his fellowship in nephrology at NYU Medical Center in New York City. Dr. Bharmal is board certified in both internal medicine and nephrology. 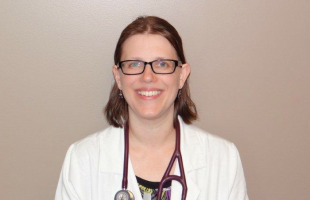 Justine Johnston Galant is a board certified Adult Nurse Practitioner. She completed her Master of Science degree at Case Western Reserve University in 1997. 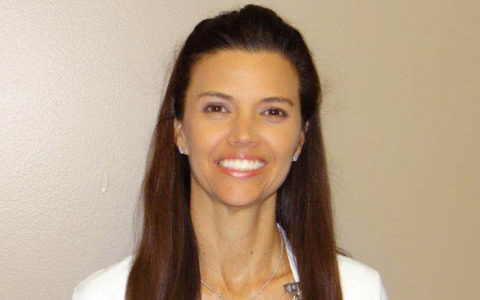 She has worked at Cleveland Clinic Foundation and Grant Medical Center and in 1992 Justine joined the Hypertension Nephrology Consultants staff. Justine works with the out-patient dialysis and kidney transplant populations and assists in coordinating the research program for the practice. 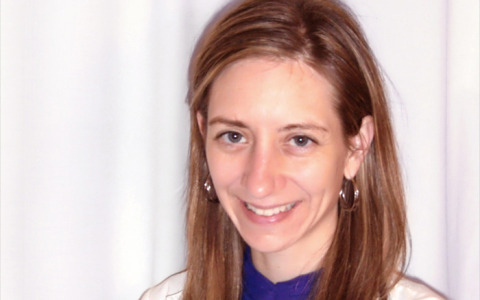 Stephanie Goodman is a board certified Family Nurse Practitioner. She completed her Master of Science degree at Wright State University in 2006. 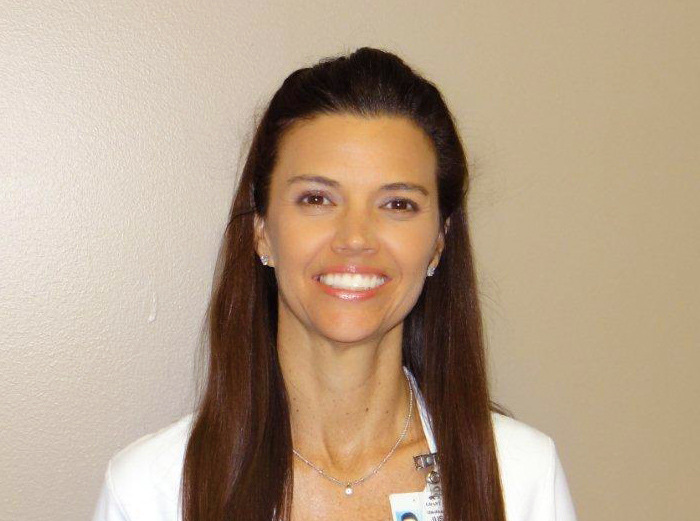 Prior to working as a Nurse Practitioner, Stephanie was a staff nurse at Grant Hospital in the Emergency department. 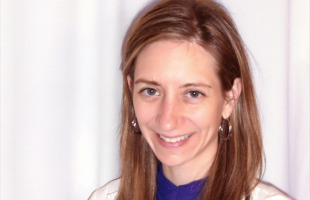 Stephanie joined Hypertension Nephrology Consultants in 2007. Dr. Mussio grew up in Columbus, OH. He went to undergraduate school at Ohio University and medical school at Ohio University College of Osteopathic Medicine. Dr. Miller went to undergraduate school at Michigan State University Lyman Briggs College and medical school at Ohio University College of Osteopathic Medicine. 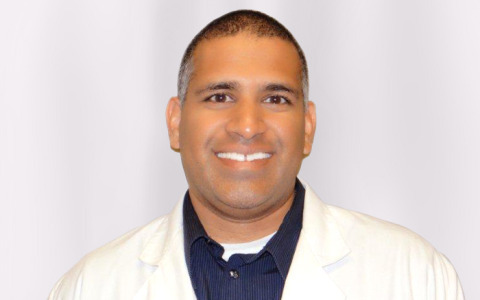 Dr. Bharmal went to undergraduate school at Brandeis University and then attended medical school at New Jersey Medical School-UMDNJ. 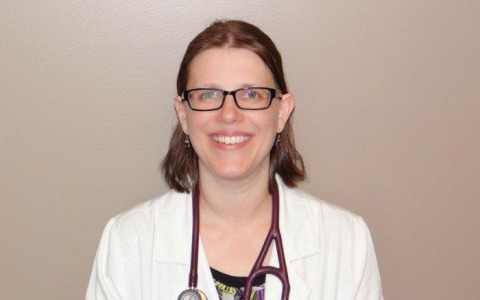 Justine Johnston Galant is a board certified Adult Nurse Practitioner. She completed her Master of Science degree at Case Western Reserve University in 1997. 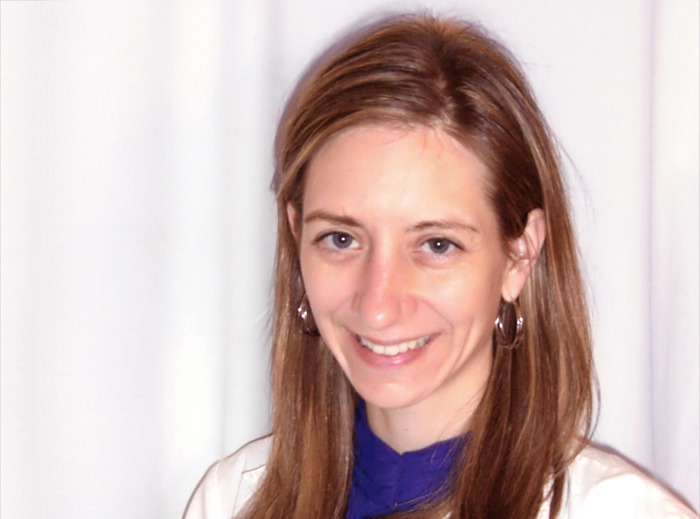 Stephanie Goodman is a board certified Family Nurse Practitioner. She completed her Master of Science degree at Wright State University in 2006. We do not take walk-ins at any of our offices. At Hypertension Nephrology Consultants, Inc. we strive to provide comprehensive, high quality and compassionate care in a trusted and comfortable environment.